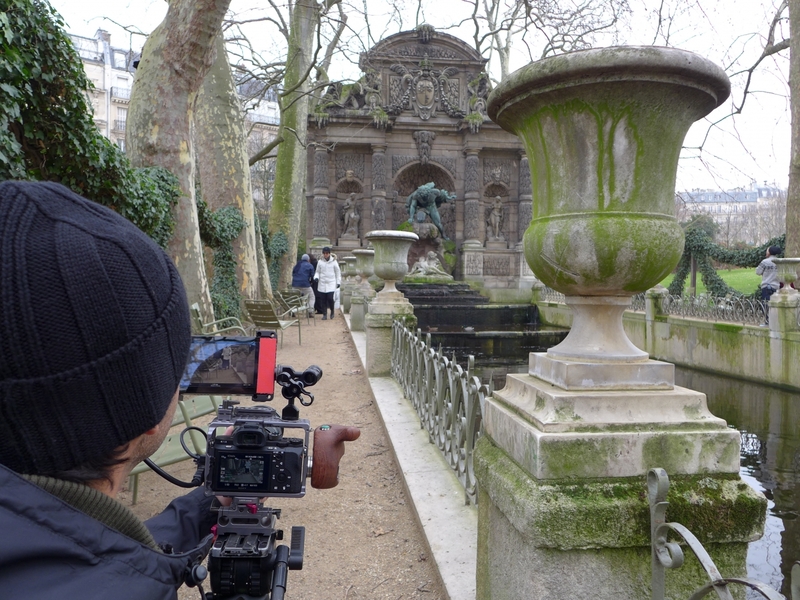 Paula Trabulsi's documentary team came to shoot Linha do Desejo in parisian gardens. A film about desire, with Maria Fernanda Cândido. The specialist's intervews (writers, philosopher,...) will take place in Brasil. 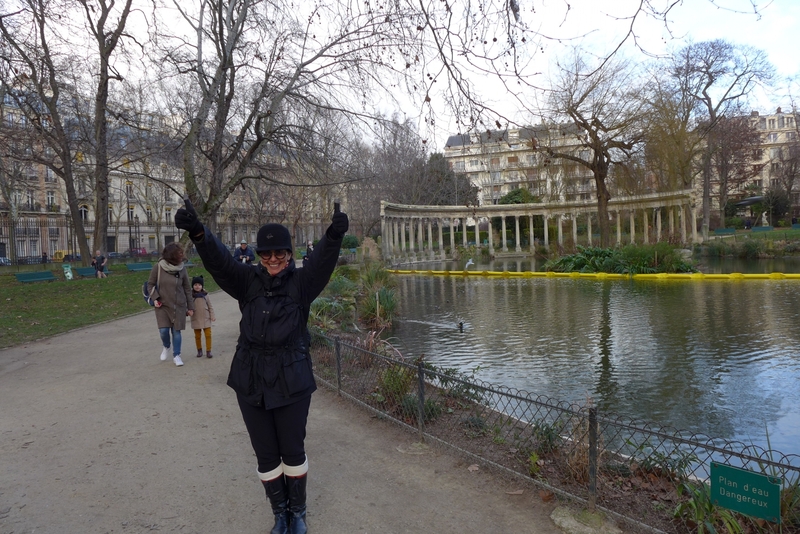 Neither the cold, nor the rain, stopped them from making beautiful winter images.